With 400+ Million Members, LinkedIn is the worldâ€™s largest professional network with members worldwide and the largest community of influential, affluent, and educated people. 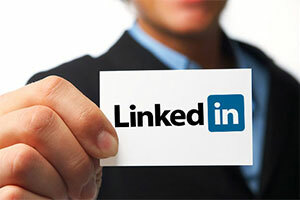 Advertising on LinkedIn is a great way to drive new leads to your company. Build brand credibility, educate prospects and influence business decision-makers through performance-based advertising. Connect with your ideal audience for high-quality leads and conversions. your audience to continue driving results for your business.